Gambling is promoted and advertised everywhere – in corner stores, on TV, at the gas station. Even high schools and local service clubs have “Casino Nights”. 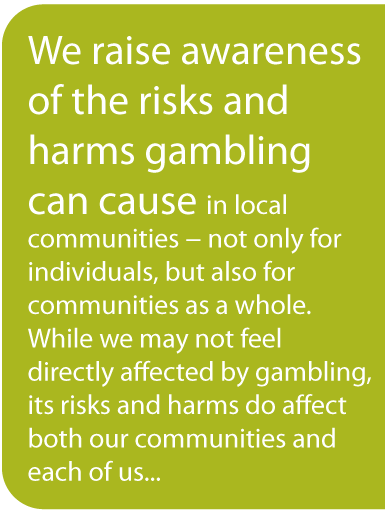 What is the impact, especially on youth, when gambling is normalized in this way without any information on risks to help people make choices about their involvement with gambling as entertainment? 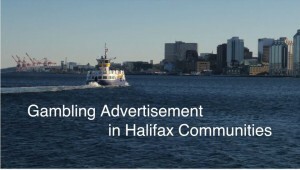 Through the work of a skilled Health Promotion student, Eric Hutt, and videographer, Everett Stone, Injury Free Nova Scotia has been able to partner in the creation of a really insightful video.